Current Season - Gotham Early Music Scene, Inc.
5BMF and GEMAS present Corónica, a collective of musicians from Canada, Colombia, Cuba, Argentina and the US, in “An Empire of Silver and Gold”, an enchanting exploration of 18th century vocal and instrumental pieces from Latin American manuscript sources. Curated and led by Daniel Zuluaga, the program includes works by Juan de Araujo, Andrés Flores, Joseph de Torres, & Juan Franzés Yribarren, and others. GEMAS is a collaboration of Gotham Early Music Scene (GEMS) and Americas Society (AS). 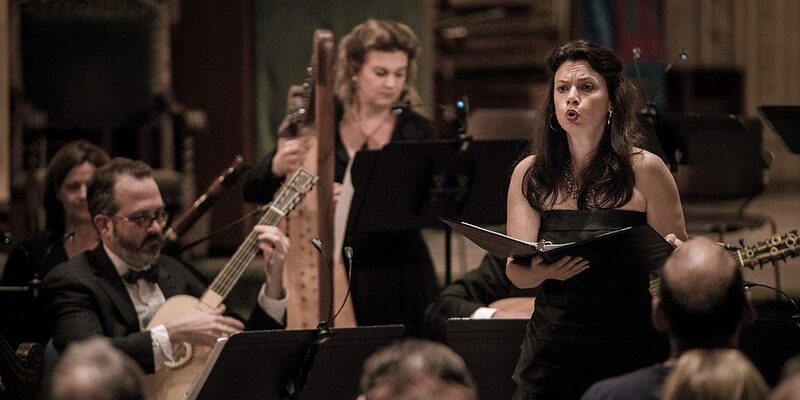 The concert series' mission is to present the finest early music repertoire and artists of the Americas.